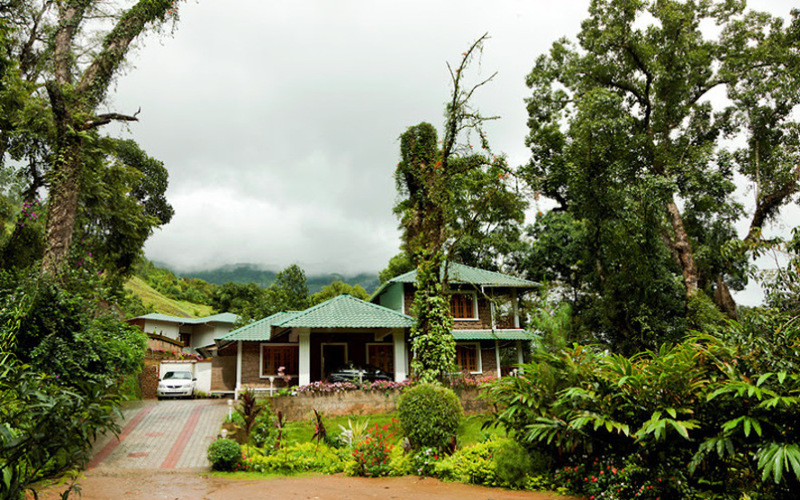 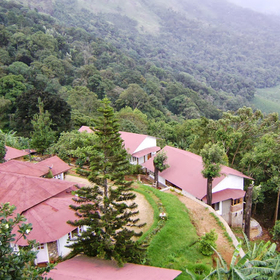 The Bracknell forest is a homestead situated just 10 km from the beautiful hill town of Munnar, in the heart of a cardamom plantation. 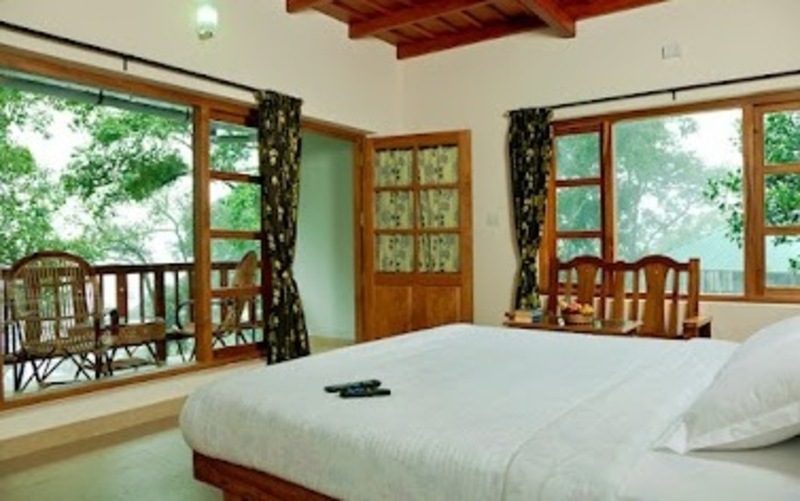 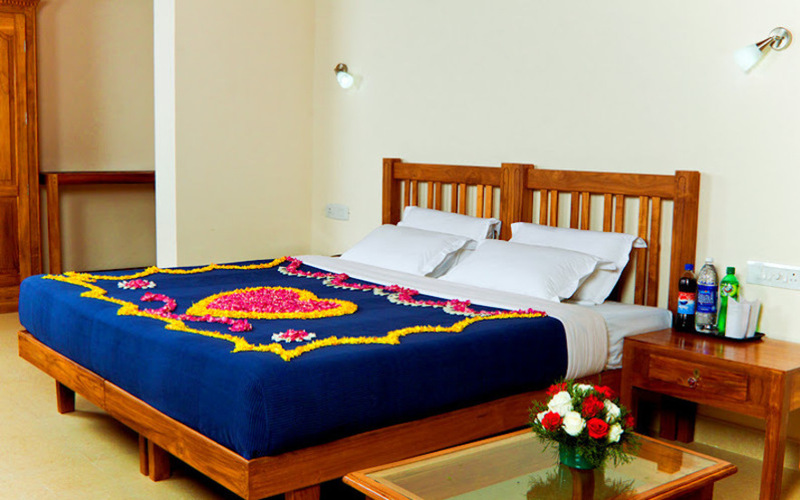 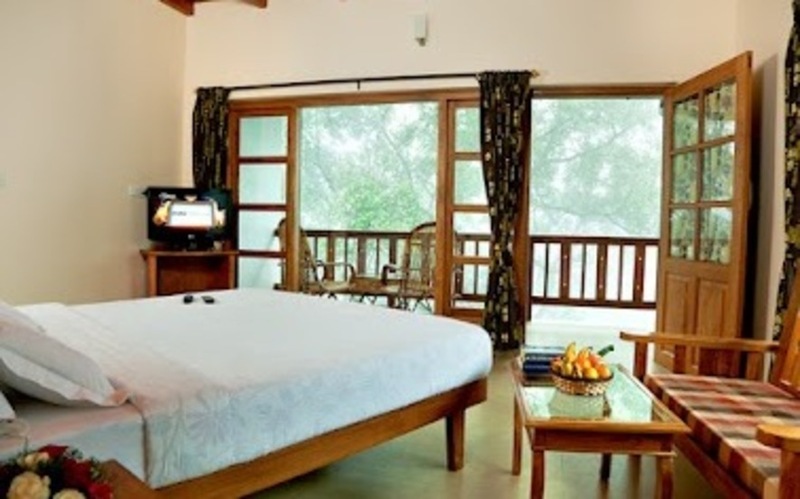 Built in the traditional 'Nalukettu' style of Kerala architecture and equipped with all modern amenities, Bracknell Forest offers guests five tastefully furnished rooms with balconies which provide excellent views of the plantation. 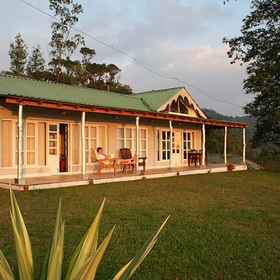 The surroundings of the homestead are ideal for bird watching. 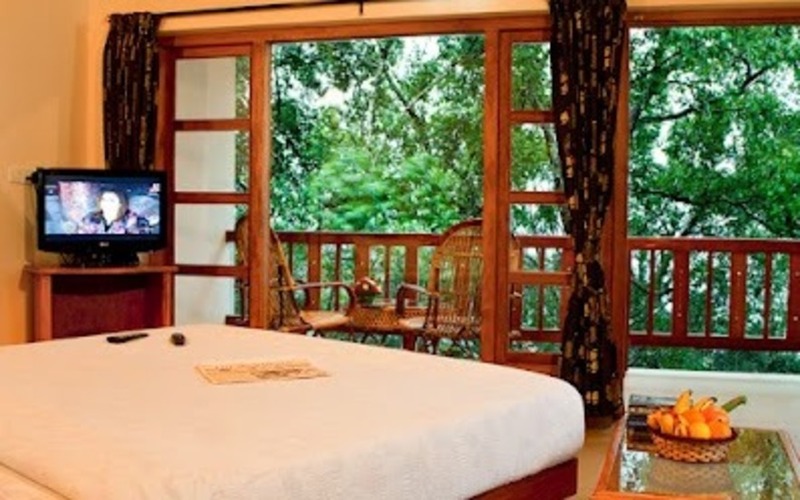 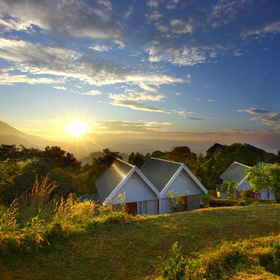 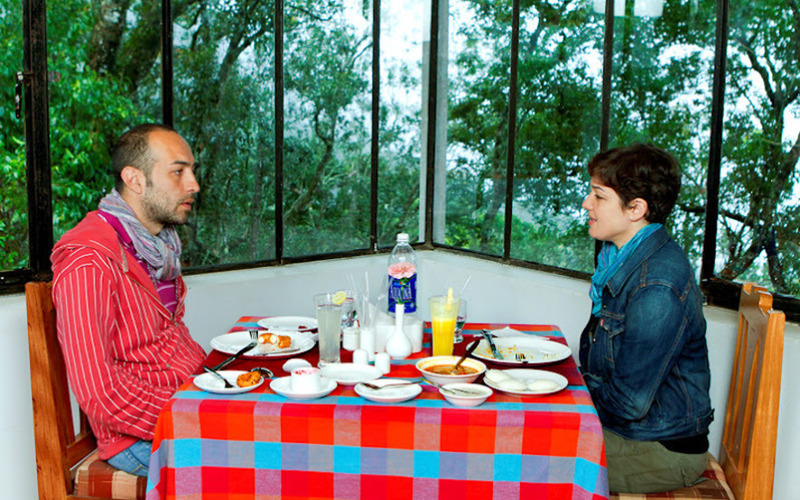 Guests can go for spice plantation visits and can also indulge in activities such as guided treks, mountain biking and rock climbing expeditions. 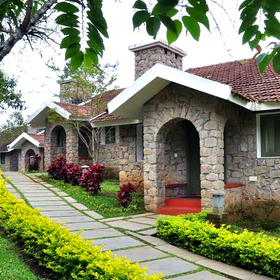 Guided treks and rock climbing. 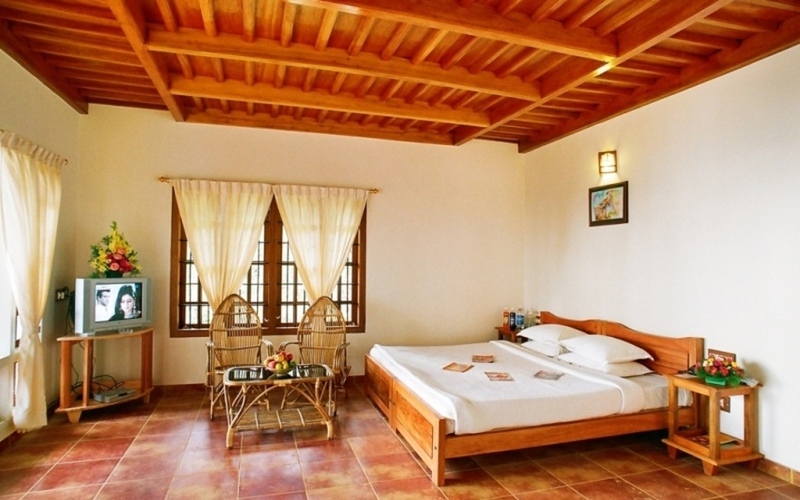 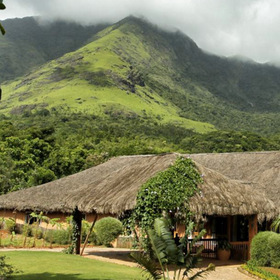 84 miles (3 hours drive) from Cochin International Airport. 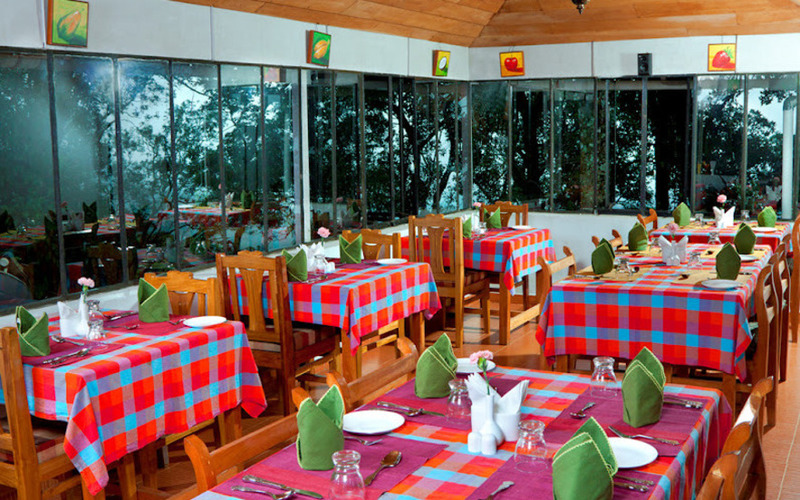 Multi-cuisine restaurant offering Indian and Continental food.